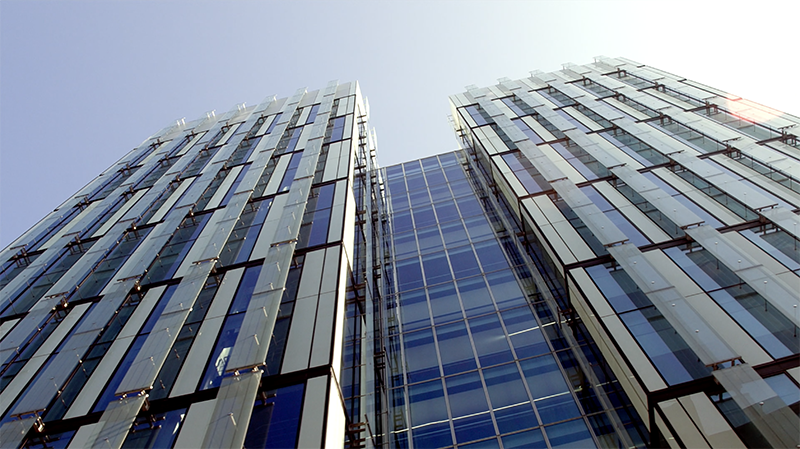 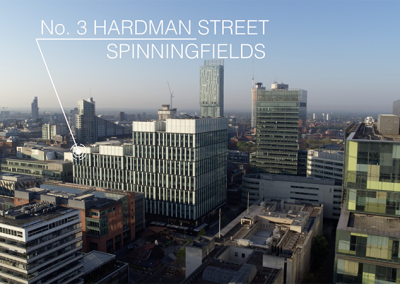 JLL are one of the largest investment and commercial real estate companies in the world; they own and manage some of Manchester’s most iconic and desirable work spaces such as 3 Hardman Steet at Spinningfields and City Tower in Central Manchester. 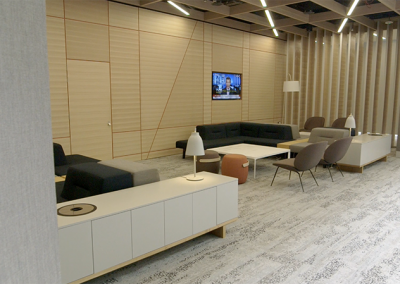 One of the reasons that JLL’s managed properties are so highly regarded is that they are modern work places designed to offer the best of work environments, lifestyle facilities and transport connections in the city. 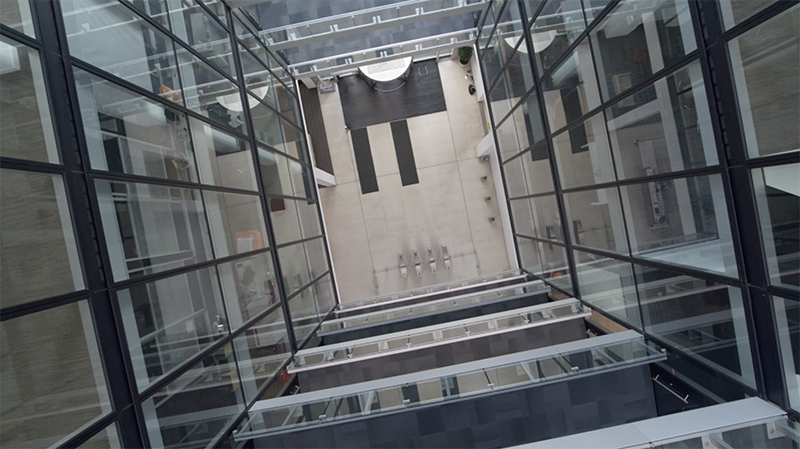 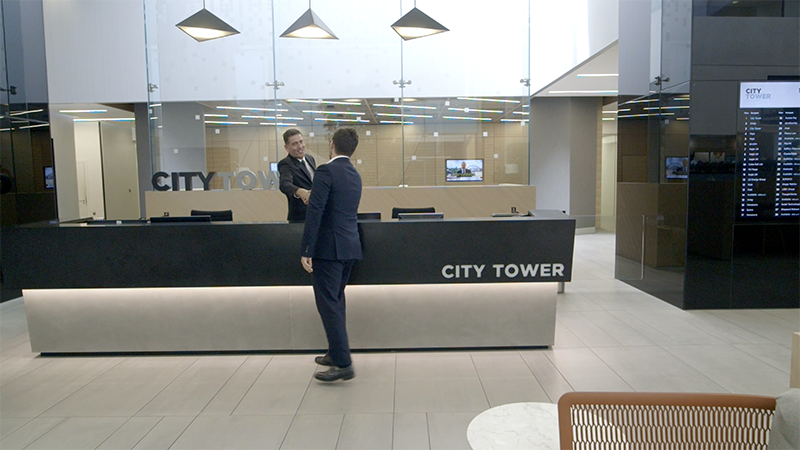 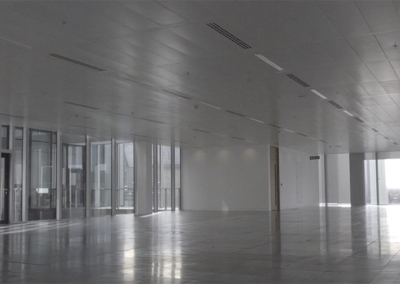 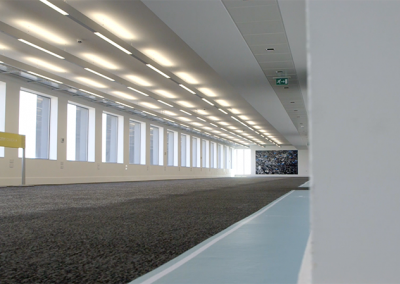 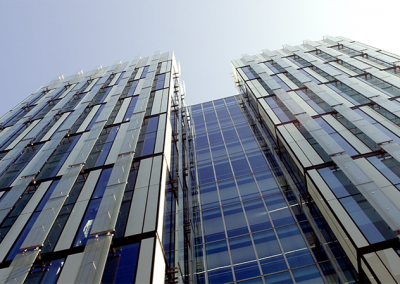 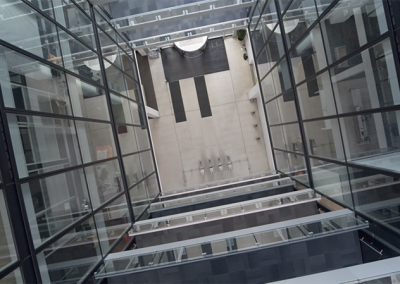 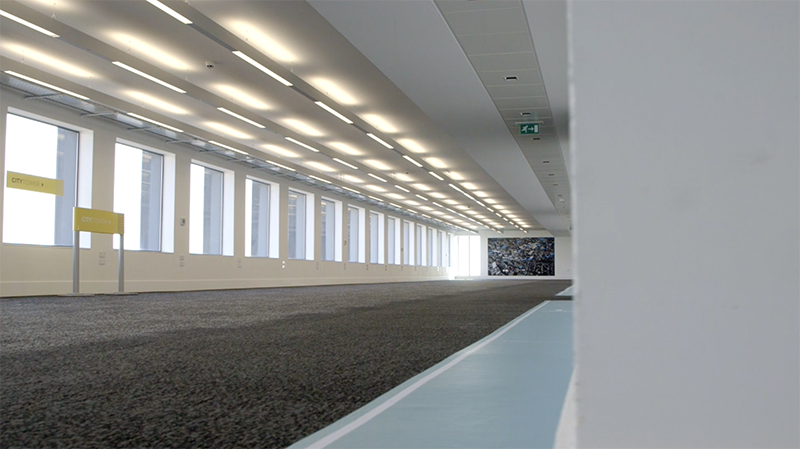 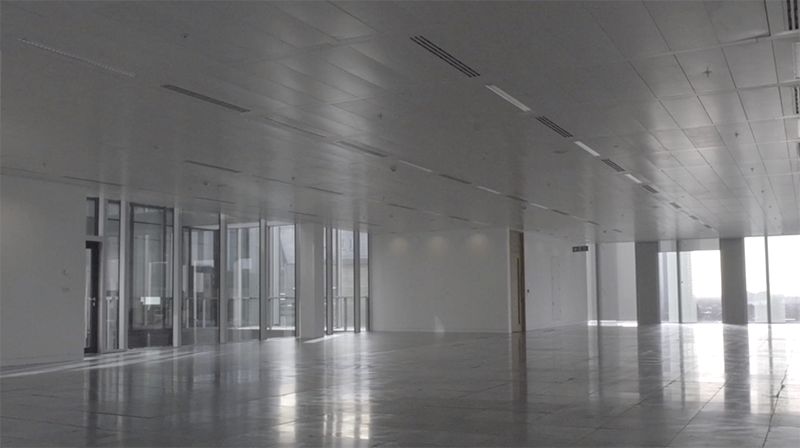 We have worked with JLL to produce a number of commercial property videos that showcase the fantastic work spaces they manage and the unrivalled array of local amenities. 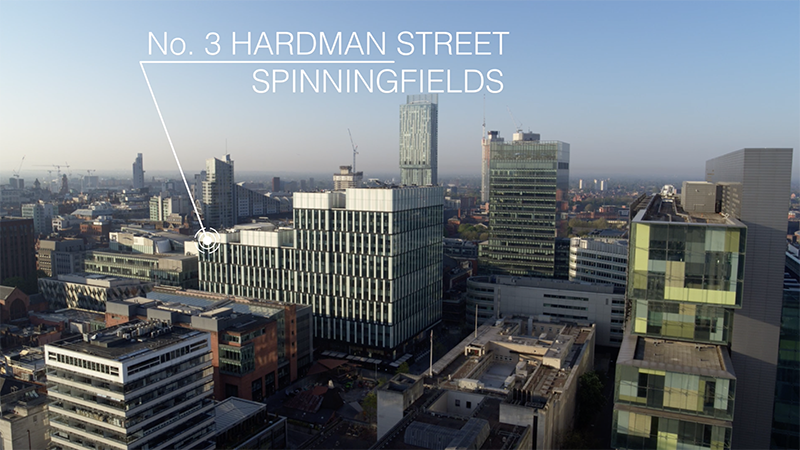 The benefits of using video to showcase commercial property is that we can see and feel a development much more so than purely text or photos can. 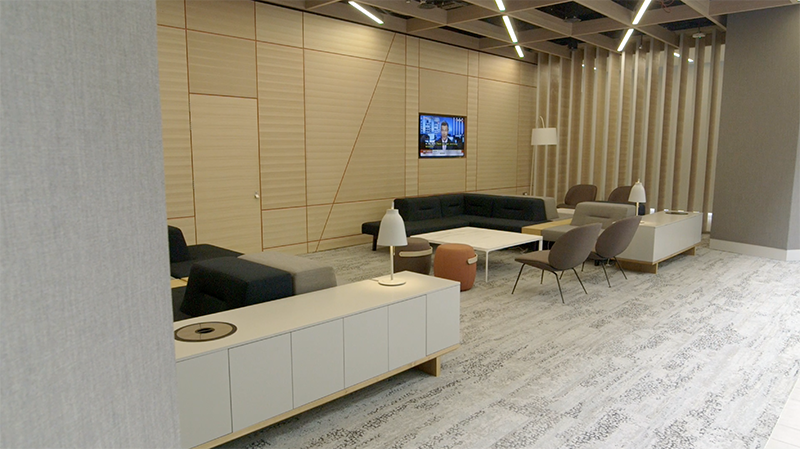 Using a mixture of moving cameras, timelapses, and even drone we have been able to showcase JLL’s properties to their prospective clients. 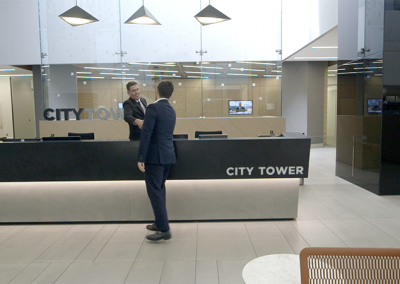 Onscreen text can be used to emphasise key points and get across on-brand messages that can really show your property in a fresh and dynamic way.